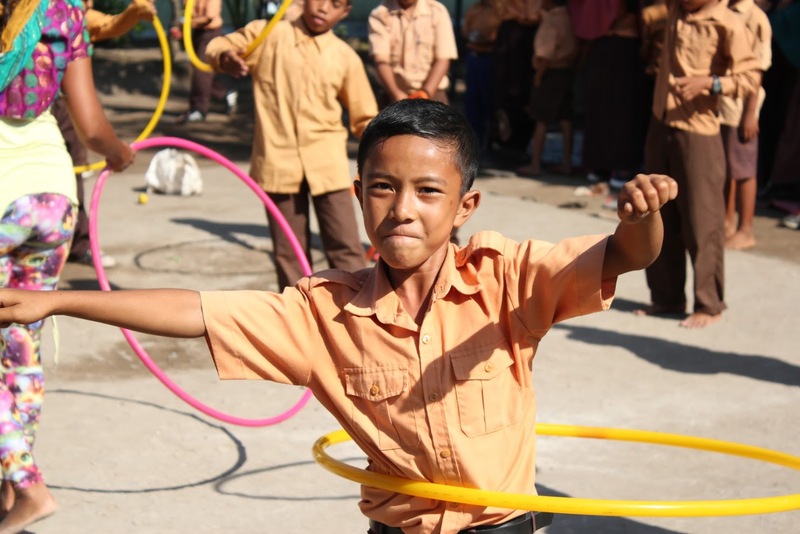 We’ve been teaching community classes at Gili Air’s elementary school for one year now. The tourism in Gili Air is booming. All the kids of Gili Air are in direct contact with tourism. We have fabulous local teachers on the island, teaching English, Angklung Music and circus classes. We are raising money to pay them for another year; to teach the next generation of Gili Air. Mahatma Ghandhi’s quote: “Be the change you want to see in the world,” has grown wings. Welcome social circus, the place where kids are stars! We started the program a year ago. One day we entered the classroom and asked them if they wanted more. Children that are asking for education! I remember my brother used to climb up the roof, not to go to school… Ha Ha! We saw the return is of the children, and realized there is an interest and it is a success. This is be the beginning of something beautiful for the children of Gili Air and we hope to be able to help them grow. We start with giving them a tourism class, angklung music class, social circus workshops; where they can learn and some grow their personal skills, weekly and we’ll build it up from there. Stay tuned for more charity events for Gili Air, @GiliNetworking. Thank you all for contributing. Feel free to donate if you haven’t yet. You also want to donate? 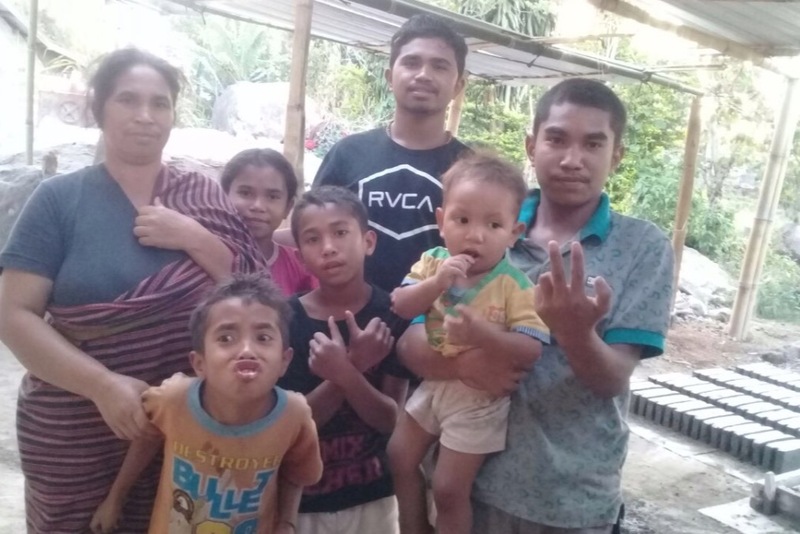 We have raised enough money to pay the teacher for 1 year English tourism classes for the kids of Gili Air but we need more for the long run. Thank you from the bottom of our hearts. 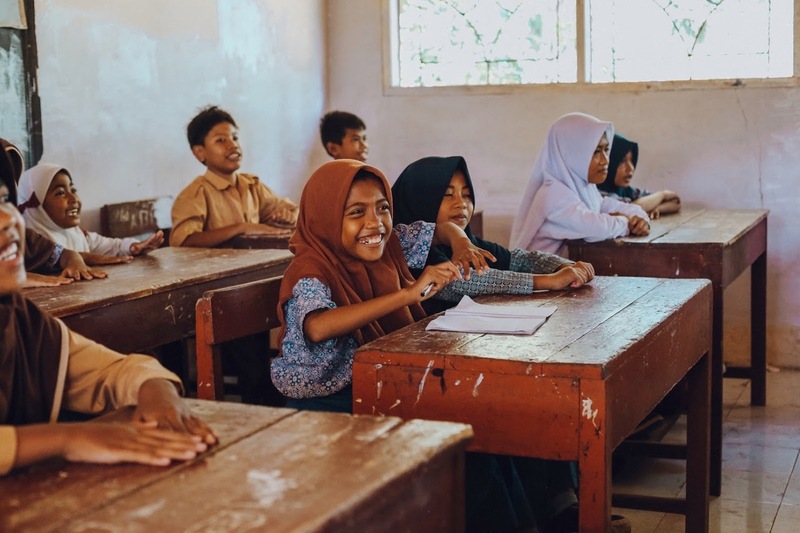 Continue reading "1 Year Music Angklung Classes"
Continue reading "100 Hoops for the earthquake kids in Lombok"
Continue reading "Sponsor a dream!"